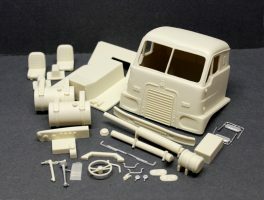 You may remember that our old website hosted a separate photo gallery for the resin conversion kits offered by Bob Sniegowski at Illini Replica Conversions. That gallery no longer exists due to the major redesign of our website this past June. The big news is that AITM will be taking over some of the Illini Replica Conversions product line! 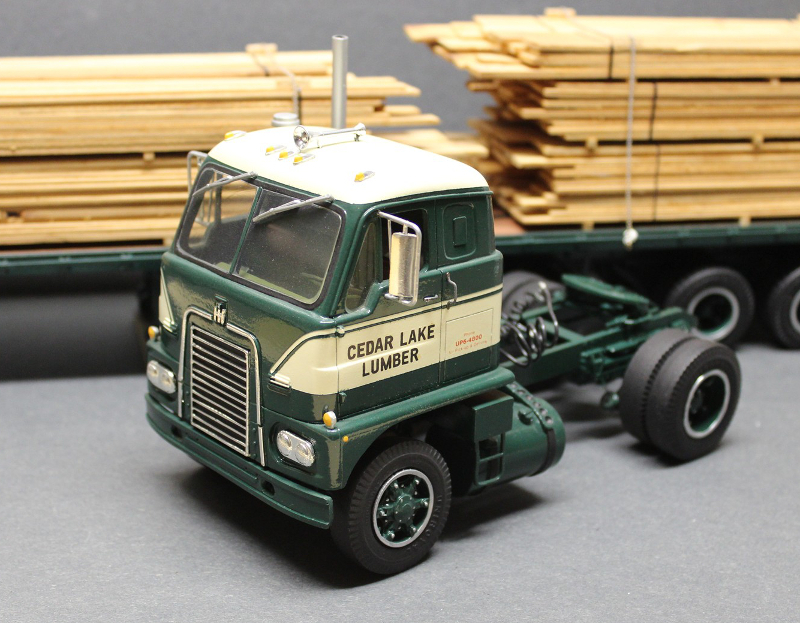 This acquisition will add 22 conversions to our current line of over 100 model truck conversion kits and will take some time before all are available. We appreciate your patience as we reintroduce each conversion kit over the coming months. 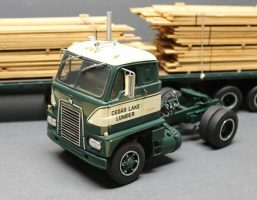 The first conversion kit to be released will be the International Emeryville in both day cab and sleeper versions. We will add them to our website as soon as they are ready. Sign up for our mailing list to get the latest info on product releases and don’t forget to follow us on Facebook.